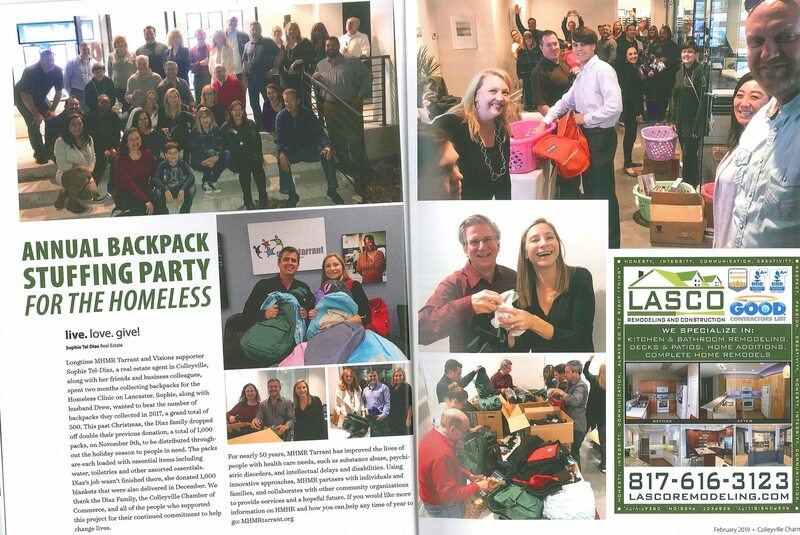 Backpacks for the Homeless in Colleyville Charm Magazine! Wow!! 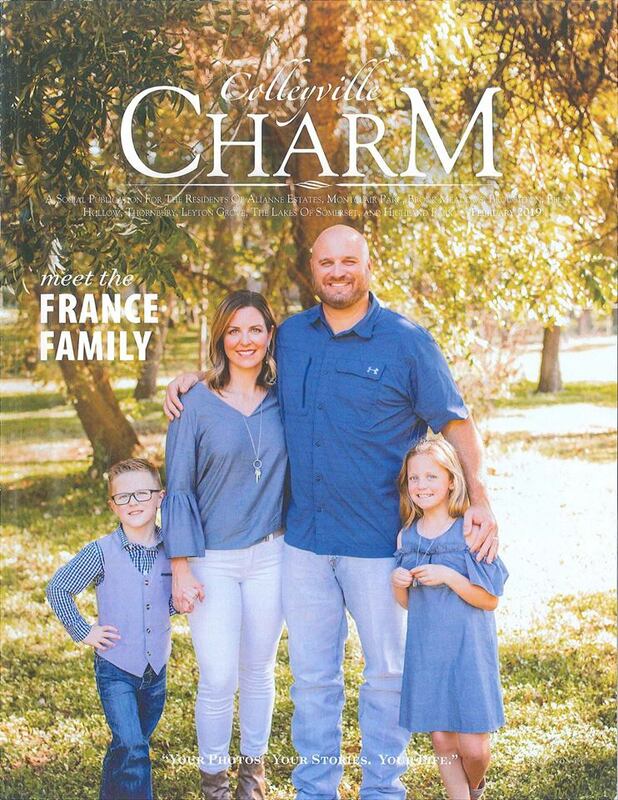 Thank you to the Colleyville Charm Magazine for sharing our annual Backpack stuffing party for donations to the homeless! Thank you for all that volunteered & provided donations for this cause. This all means so much, and we are so thankful for all of you!